An aerospace business set up by a Cardiff University student has claimed top prize at Cardiff Student Start-up Awards. 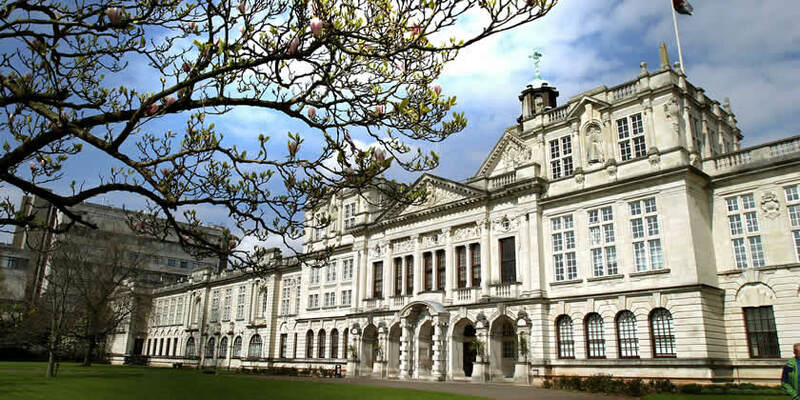 The event, organised by Cardiff University Enterprise and Start-up, showcased innovations including a platform to improve mental health in the workplace, aerospace systems, and a rental property review platform. Hosted by Tramshed Tech, the Awards saw students and alumni with entrepreneurial and social flare competing for a prize pot of £20,000 in cash and support. The £2,500 winning prize from Santander Universities went to SmallSpark, an aerospace start-up founded by MSc Astrophysics student, Joseph Ward. SmallSpark will also receive a package of legal support from Cardiff law firm, Darwin Gray. The £1,750 runner-up award went to Adesuwa Aghahowa for her company Asake Beauty, an online marketplace that connects customers with beauty services that best suit their hair type. As part of the celebrations, Cardiff University alumni James Taylor (Cardiff University, BSc & PGCE, 2005) shared his experience of growing the successful business, SuperStars. James said, ‘It has been a pleasure to be a part of the awards and it is fantastic to see the great support that Cardiff University are offering to our next generation of Entrepreneurs!’. Also announced was the Engineers in Business Fellowship fund of £2,500 awarded to Mohamed Binesmael, a Doctor of Philosophy (Engineering) student. Mohamed’s start-up business, Route Konnect uses innovative technologies to detect traffic movements in real time. The Cardiff University Student Start-up Awards 2019 were generously supported by Santander Universities, TramshedTech, Darwin Gray, WorkBench, and Engineers in Business Fellowship.